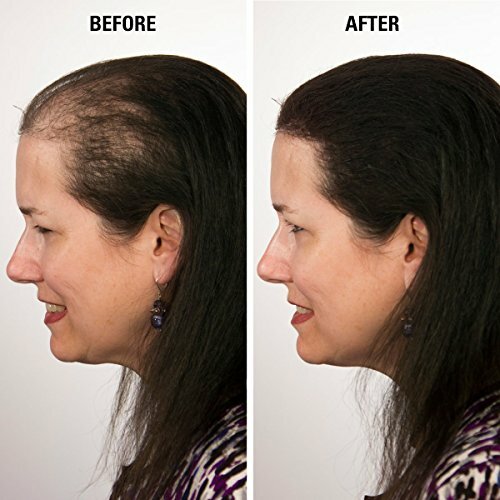 It’s time you rebuild your confidence and stop focusing on your thinning hair or bald patches during an important meeting, a date or daily events. How? By using the trendiest method on the market that creates the effect of full hair: hair fiber concealers. Confidence is an important factor in our lives because it helps us build healthier relationships with the people around us and makes us more driven to achieve our goals. 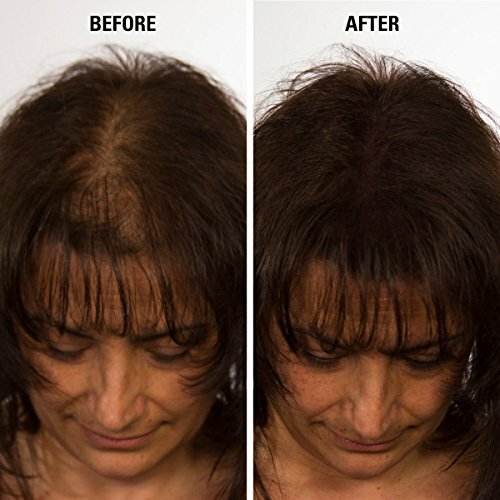 That is why in your fight with hair loss, hair fiber concealers are not just a cosmetic approach, but also strong confidence builders. 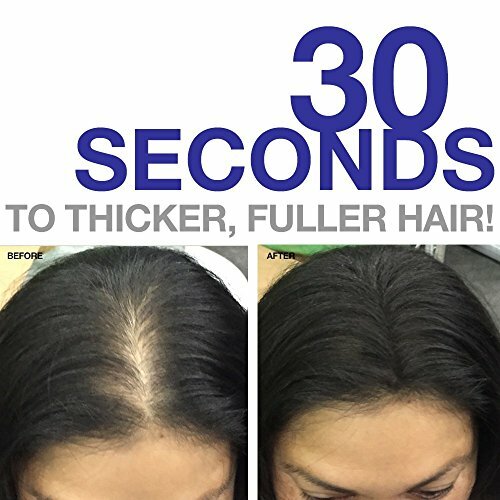 Hair fiber concealers have not only become more popular during the years, but also more effective thanks to the revolutionary technologies used to produce them. We’ve reviewed the the best hair building fiber concealers of 2017 and the Infinity Hair Building Fiber Concealer came in first. 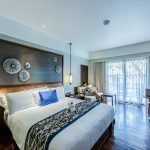 We will share with you throughout this article everything we found out about Infinity. Infinity came to life after the owner, Denny Smolinski, noticed his friends and family struggle with hair loss for years. 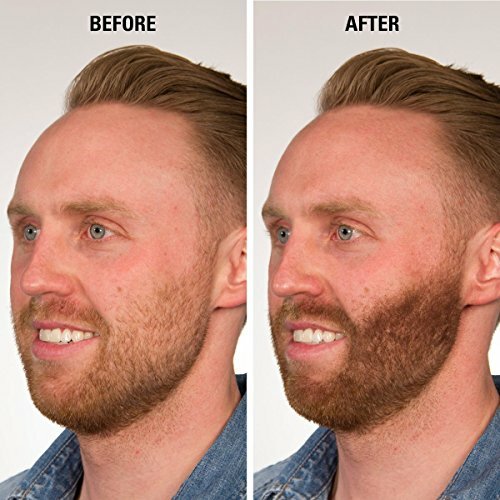 He observed his loved ones have used several hair growth products with little or no result for too long. 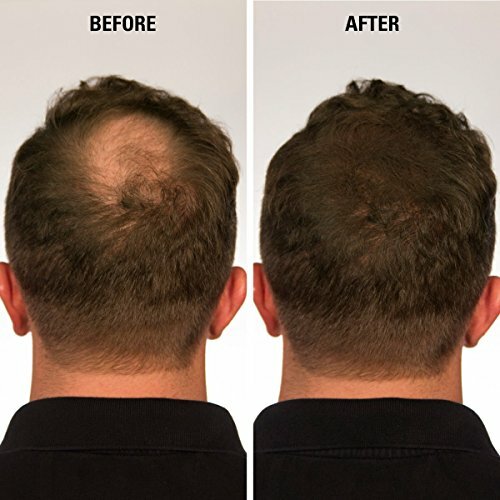 Every hair loss sufferer knows that these products take longer to create any effect whatsoever and become an expensive treatment on the long run. 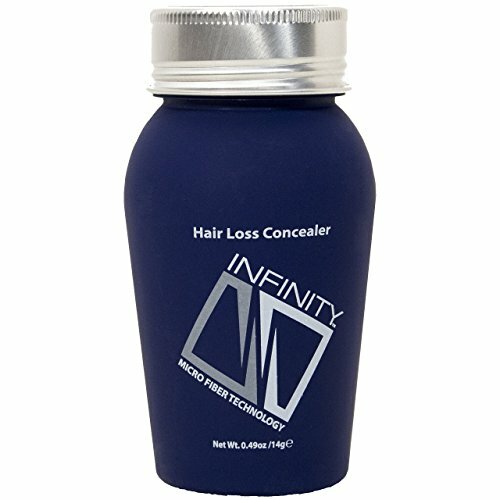 He came up with an instant and cost effective solution for covering thinning areas and bald spots: The Infinity Hair Building Fiber Concealer. The product soon offered self-confidence and a more youthful look not only to his family and friends, but also to its numerous customers around the world. 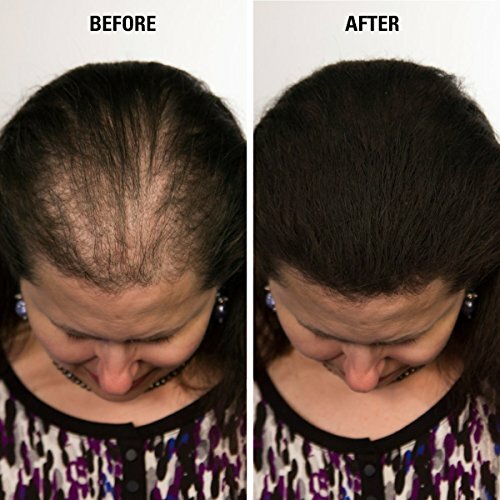 Infinity has received a lot of touching and positive feedback from people who struggle with Alopecia for years and has gained its position of being an amazing product and one of the top hair fiber concealers on the market. 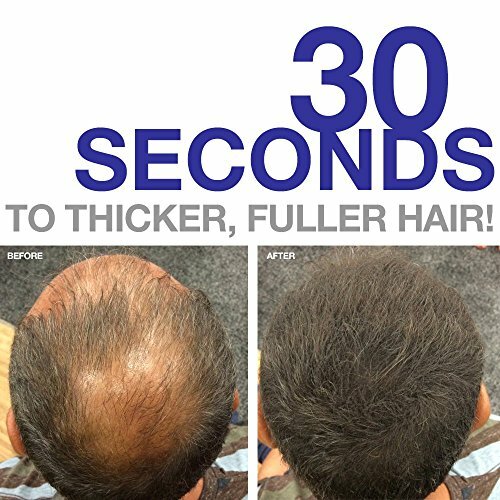 The Infinity Hair Fiber Concealer is an instant confidence builder not only for men, but also for women and it offers results in 30 seconds or less. The hair fibers are lightweight, don’t retain moisture and the human eye cannot detect them from inches away. 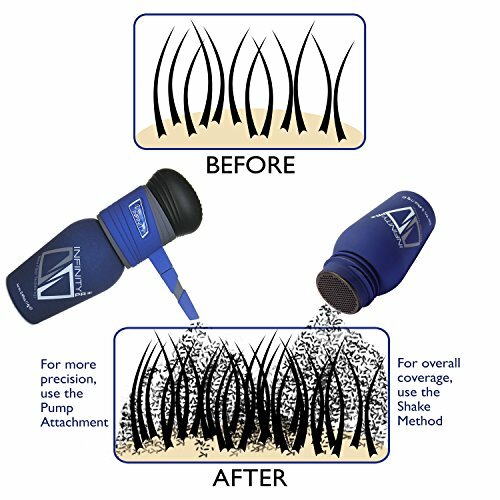 The concealing fibers are safe to be used with any other hair growth treatment and a regular shampoo is enough to remove them. 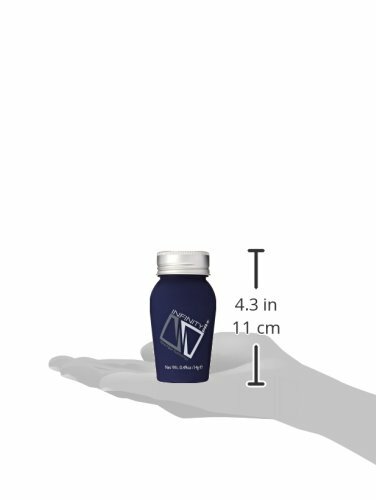 Made out of high-quality and all organic keratin proteins the Infinity hair fibers come in 4 convenient sizes, from travel size to a 90 day supply. In comparison to wool, cotton or any other fibers of non-human provenience that offer a fake look, keratin fibers effectively cover thinning areas since they are so close to what our bodies are made of. 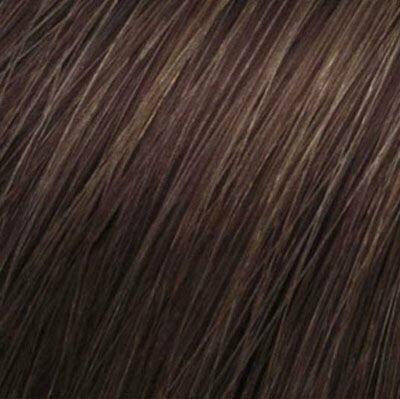 Infinity customers can choose from 10 different colors to perfectly match their natural hair roots or alternate them to create various stylish shades (black, dark brown, medium brown, light brown, auburn, cinnamon, dark blonde, light blonde, gray and white). The Infinity Hair Concealer is designed to work perfectly with thinning areas, bald patches, receding hairlines and to stay in place all day long even through withstanding environmental factors. However, if you suffer from excessive hair loss or are completely bald then this product is not the right one for you because the fibers need to stick to existing natural hair. Unsatisfied customers guaranteed get their money back in 30 days. 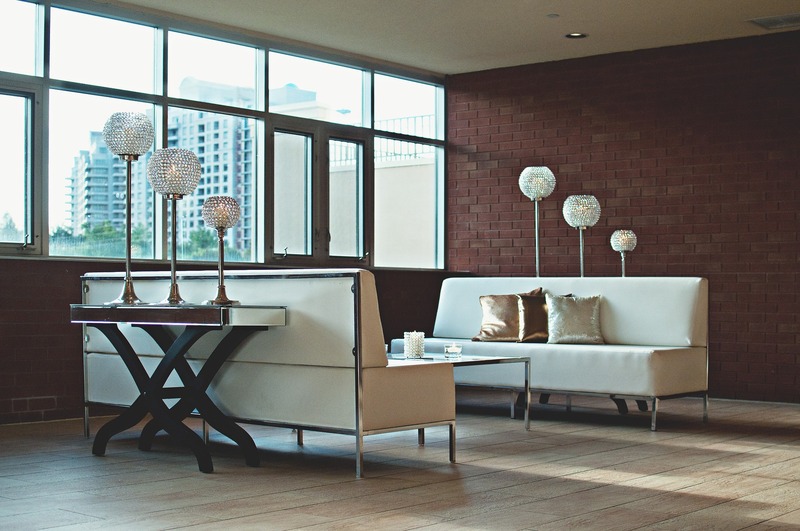 One of the things that make Infinity an amazing product is that the hair fibers are produced using the latest micro-fiber technology. That means the hair fibers are electrostatically charged and naturally bond with the existing hair creating the effect of a thick and full head of hair.